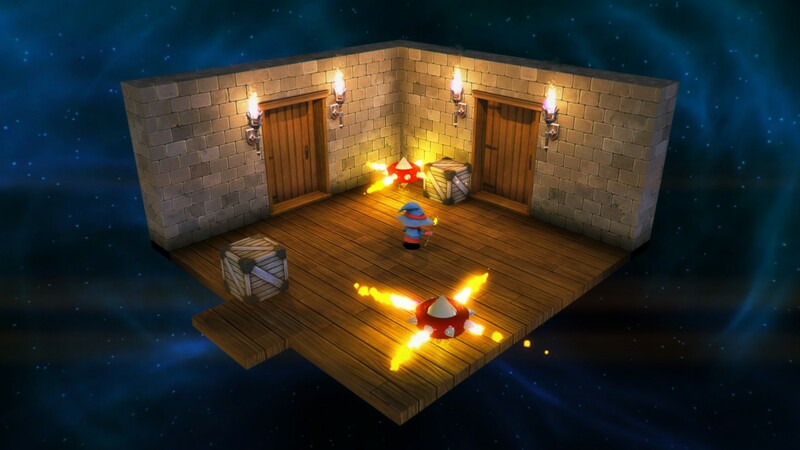 Isometric nostalgic puzzler Lumo hits PC and consoles this April - Use a Potion! 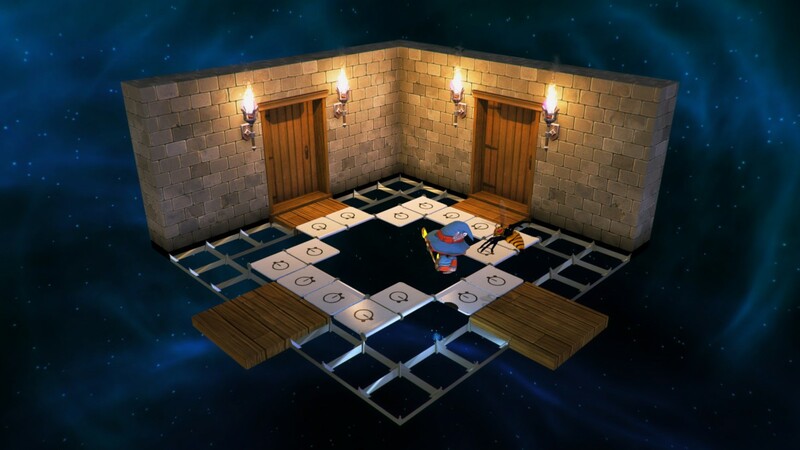 Lumo (Finnish for ‘enchantment’) is an isometric, arcade adventure game, of the same ilk as revered 8 Bit classics, such as: Head Over Heels, Knightlore, Alien 8, Chimera and Solstice. 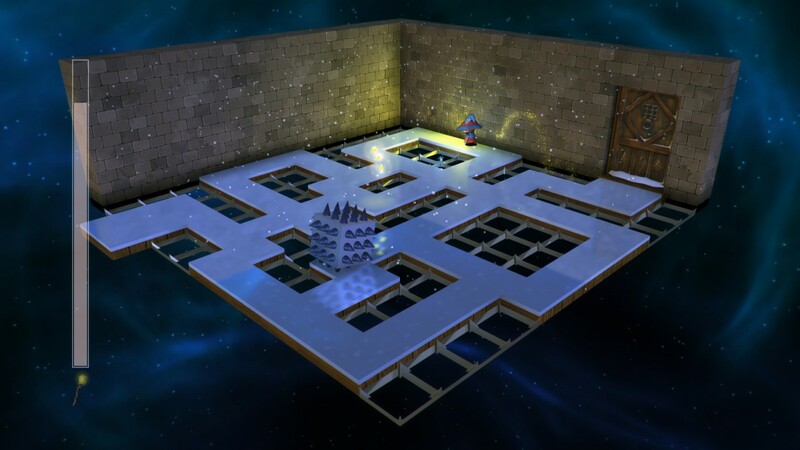 You play the part of a young child, lost in the depths of a mysterious castle that’s part museum, part death trap. 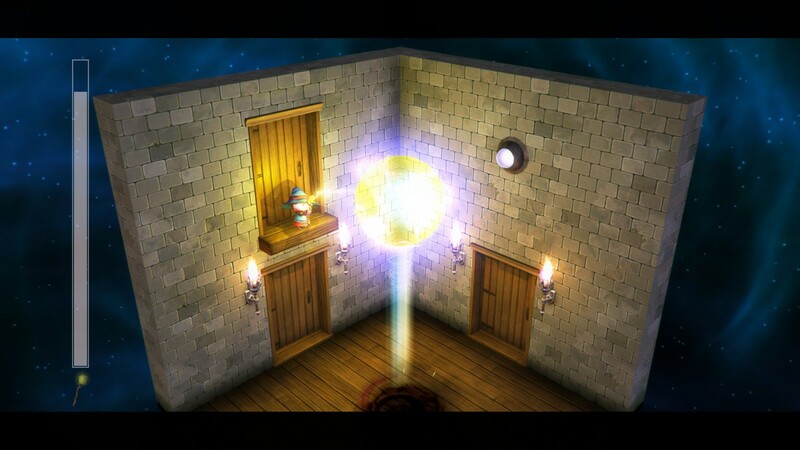 I’ve been looking forward to Lumo ever since I tried it out at EGX last year. 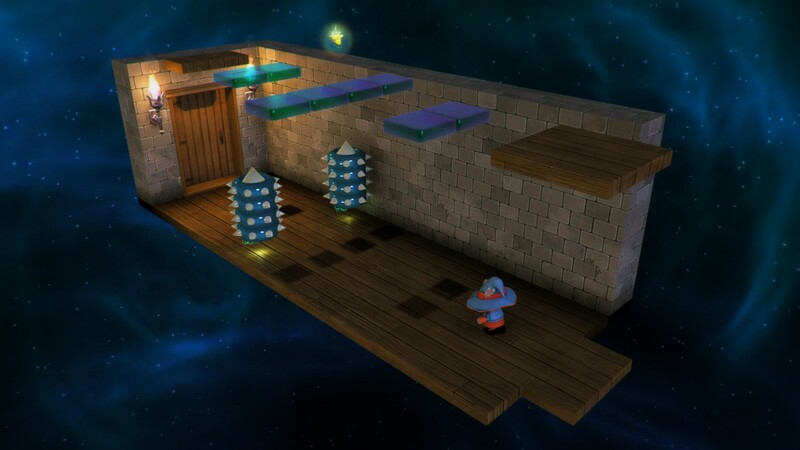 The game feels appropriately old school, with gameplay that is equally as challenging as it is charming. It’s great to see that it’s finally coming out. 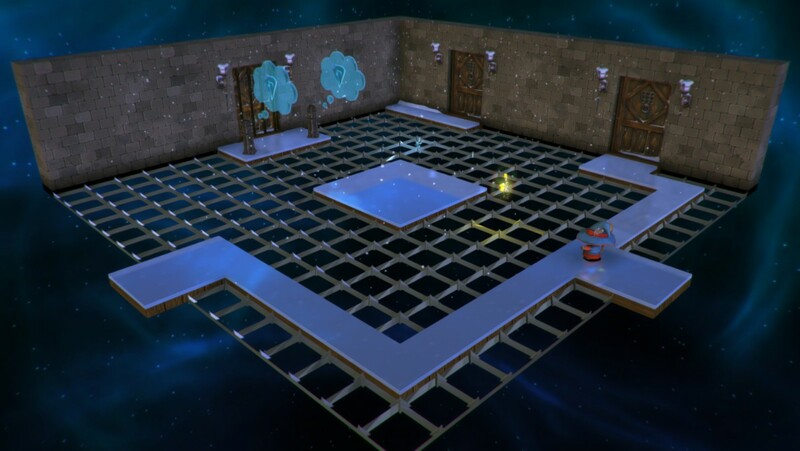 Lumo will be available on the Playstation 4, Xbox One, PC, Mac, Linux and Playstation Vita when it launches on April 22nd 2016.